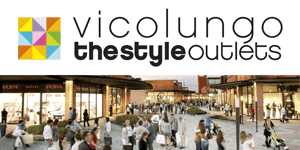 At all times throughout the year, ‘the city of the violin’ offers myriad tasting experiences and entertainment: it takes just one day to fall in love with this pearl of a thousand attractions…located just a short distance from Milan! Boasting a number of important historic monuments, museums and theatres it is, however, music that makes Cremona unique throughout the world. The city is, in fact, renowned as the world capital of violin-making. The tradition of crafting stringed instruments, handed down by several of Cremona’s most revered luthiers, including Antonio Stradivari, and the Amati and Guarneri families, continues at the city’s numerous artisan workshops, while, each year, the prestigious ‘Scuola internazionale di liuteria’ (the International School of Violin-making) (www.scuoladiliuteria.it) welcomes and trains students from all over the world. 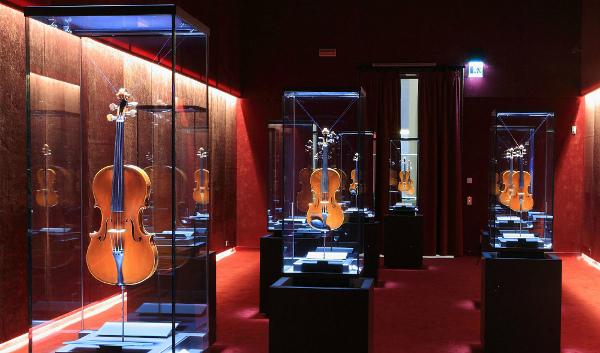 About one year ago, the city also opened the Museo del violino (Violin Museum), a technologically advanced complex, designed to offer visitors insight into the world of the violin. The location is also an exclusive space that often hosts events and exhibitions. Those visiting the city this month should make time to head to the complex to see “La nascita di Magnum”, a photographic exhibition of Cremonese culture whose starred playbill dedicated to the well-known photographic includes top-level prose, opera, concerts and agency, scheduled to run until February 2015. Though difficult, it is not impossible to take in all of Cremona’s attractions in just one day. In fact, in addition to boasting a rich and diverse cultural heritage, it is also home to several of Italy’s most important museums. Top of your ‘to do’ list should be a visit to the Piazza del Comune, fronted by several impressive buildings including the Torrazzo, the Duomo, the Baptistery, Palazzo del Comune and the Loggia dei Militi, one of the most significant examples of medieval architecture, whose original splendour has remained intact. Don’t forget Stradivari’s house in corso Garibaldi 57, and Teatro Ponchielli, one of the symbolic places of Cremonese culture whose starred playbill includes top-level prose, opera, concerts and musical performances. Cremona offers foodies a slew of gourmet specialities and is known, in particular, for its tantalizing cold cuts and cheeses, like Salame Cremona IGP, Provolone Valpadana, Grana Padano or Cotechino vaniglia, but also torrone (nougat), mostarda (made up of whole fruits, all preserved in a sweet mustard syrup) and Marubini (stuffed pasta). 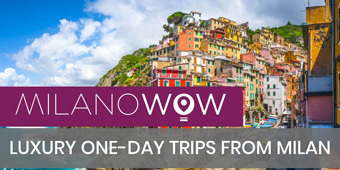 Its local specialities can be sampled at several of the city’s most traditional restaurants including La Sosta, Il Violino or Locanda Torriani, the Hosteria 700, Trattoria Osteria del Bissone or Ristorante Taverna la Botte, to mention but a few. 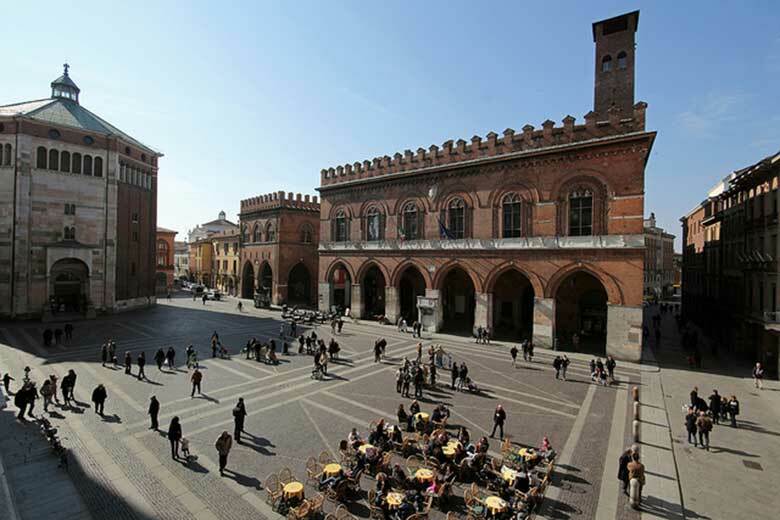 Cremona offers visitors an upmarket shopping experience. 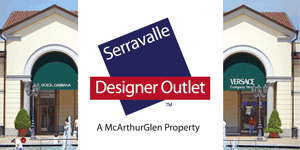 Its streets are not only lined with old and new establishments but also traditional flea markets. The city offers a number of places where you can have fun searching for the most disparate objects, designed to suit all tastes and budgets: historic shops, boasting at least 50 years of activity, several of which still retain their original furnishings, trendy boutiques, artisans’ workshops where aficionados can purchase violins and other musical instruments plus lots of highly specialized establishments selling all types of original items. Twice a week, on Wednesdays and Saturdays, a large, well-stocked market is held in the centre of the city. One of the oldest in Lombardy, dating back to circa the year 1339, in 2009 it was awarded ‘historic and traditional market’ status by the Regione.